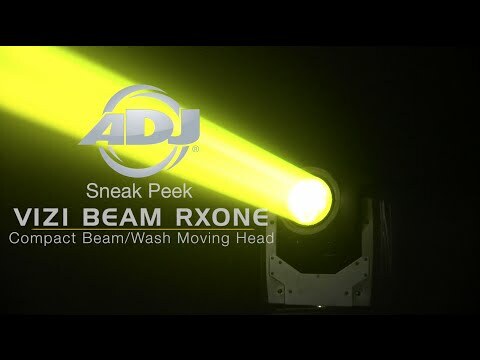 Considering purchasing the American DJ Vizi Beam RXONE? Have questions? Ask people who've recently bought one. 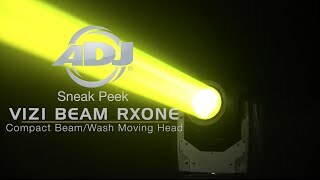 Do you own the American DJ Vizi Beam RXONE? Why not write a review based on your experience with it. I can not believe the amount of power from this little light. The beam just seems to go on and on. SO many cool effects with the gobos and prisms you wont fall short of things to do with this great value and high performance light. I have had a quick play with the settings and you are welcome to see them on these videos https://www.youtube.com/watch?v=nvihXinzBEo https://www.youtube.com/watch?v=j1FT1HO70z4 YOU MUST BUY ONE OF THESE :-) DJKIT Service was very good and i can fault the speed service they offered. Very compact, bright mover. Display is on the small side for a unit of this size though and optics are not the best out there. Still a great light! Seen a video for American DJ Vizi Beam RXONE online or have you own video? Check out American DJ Vizi Beam RXONE on DJkit.com!